This machine is designed to package single plastic spoons. ALM-2080 Spoon Packaging Machine can be used for packaging of the ice-cream spoons, yoghurt spoons, etc. Which are used in the food industry. 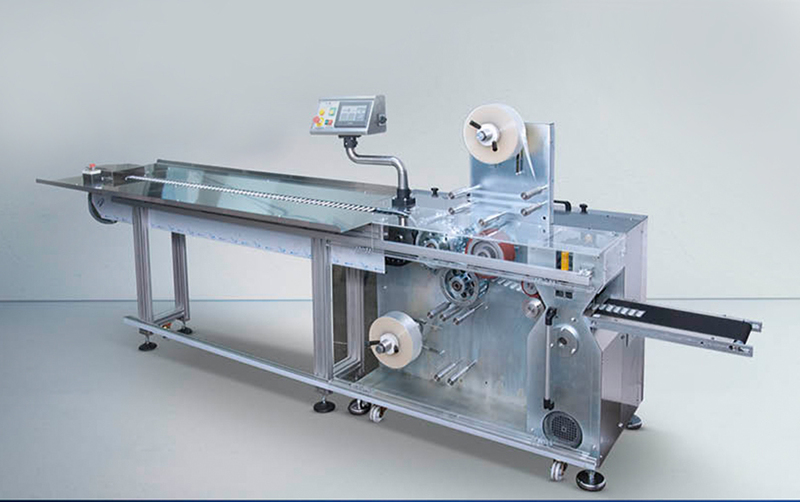 Machine operates with non-pressed with heat-selable cellophane, pearlized, polyproplene and aluminum laminated packaging materials. Machine can sort the products by performing ( 1.2.3.4.6.12.24 ) combination packages and it is possible to separate them manually by marking notches to each package. The machine is designed pursuant to the food regulations. The entire body is coated with 304 quality stainless sheets.